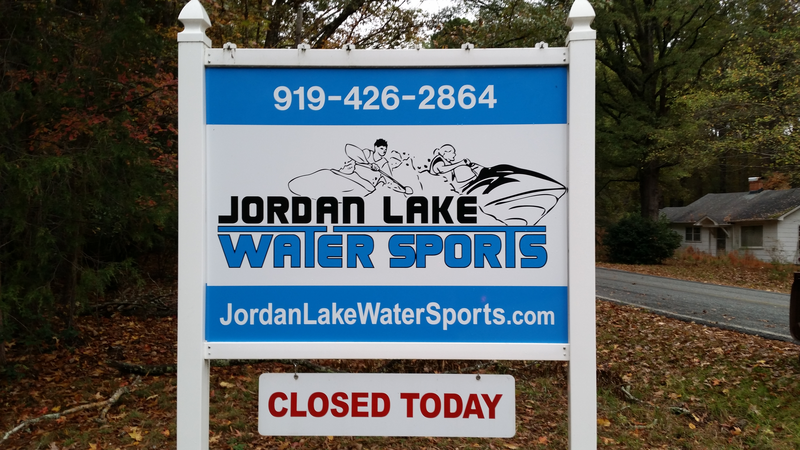 Jordan Lake Water Sports would like to thank you for a wonderful 2018 season!!! We look forward to serving you again in the spring! Be sure to bookmark our site as we will be updating our offerings.